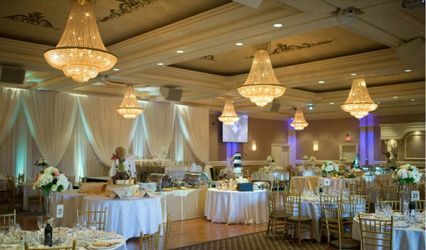 Rose Garden Banquet Hall & Convention Centre ARE YOU A VENDOR? 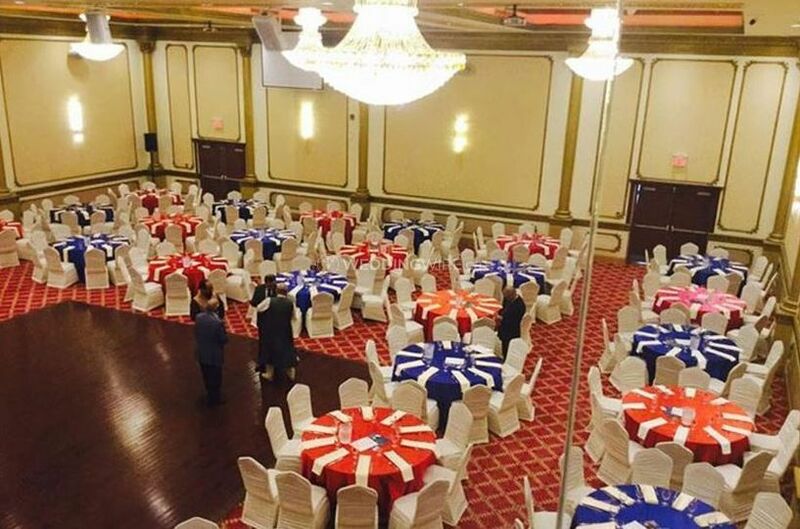 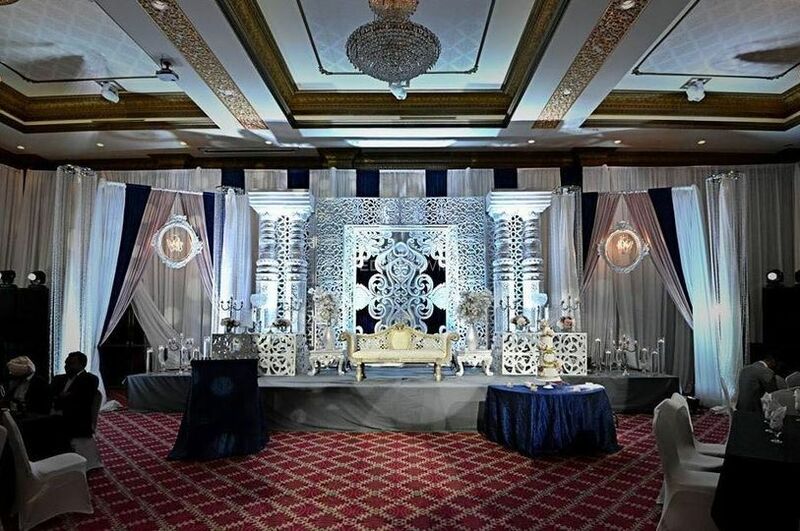 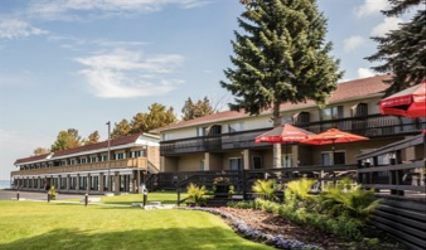 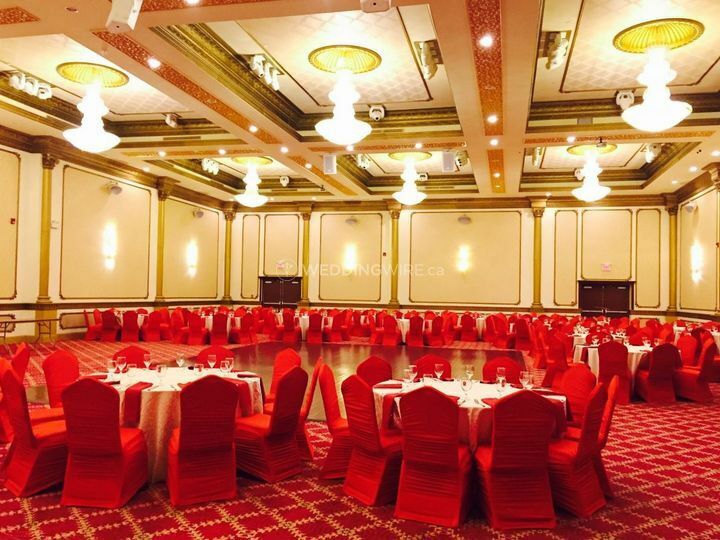 Rose Garden Banquet and Convention Centre is located on Finch Avenue West in Toronto and it makes the most idyllic venue to celebrate all types of occasions due to its quality service and elegant interiors. 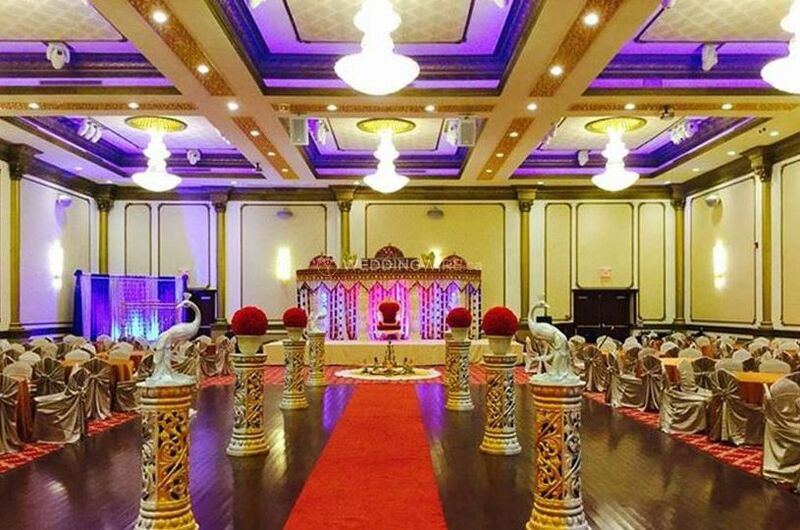 It is fully equipped with all the modern amenities and facilities and it gives you the possibility to have a wedding reception like no other. 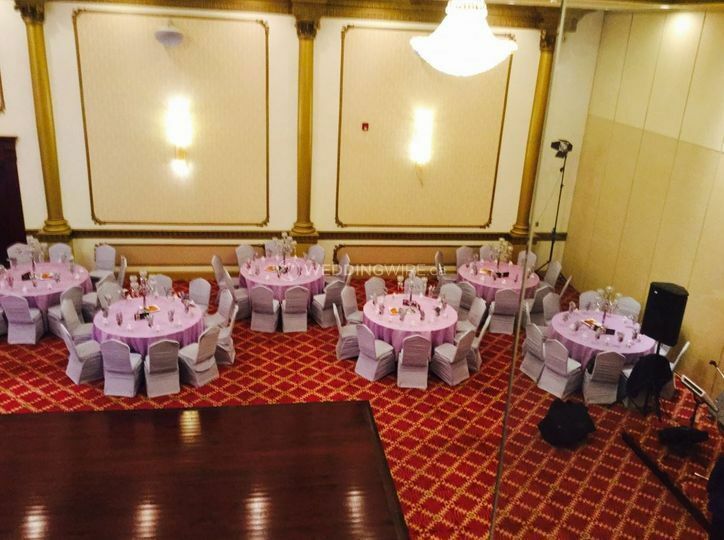 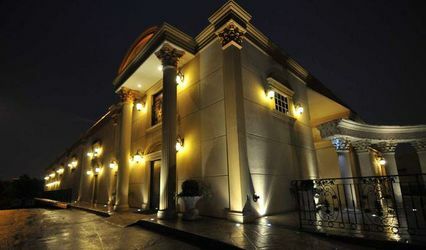 Rose Garden Banquet and Convention Centre offers two luxurious event spaces for you to choose from. 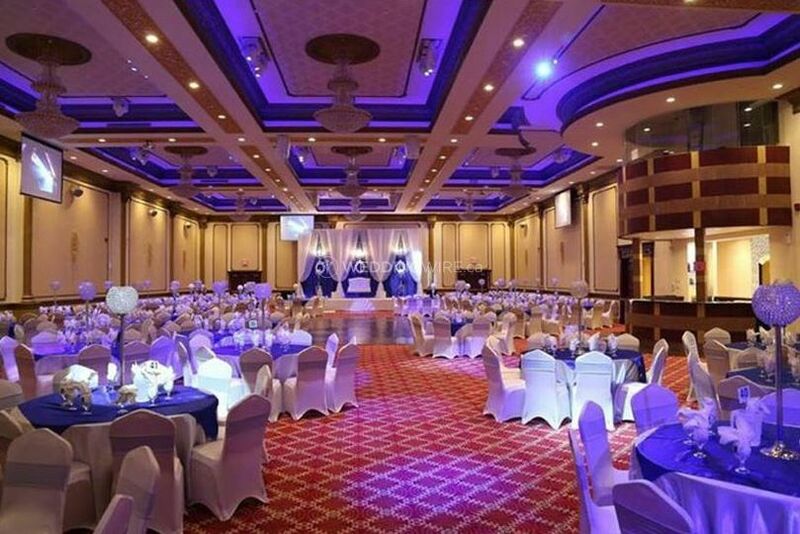 Both of them have the capacity to accommodate around 750 guests featuring state-of-the-art technology and 30 ft. ceilings and led water fountains. 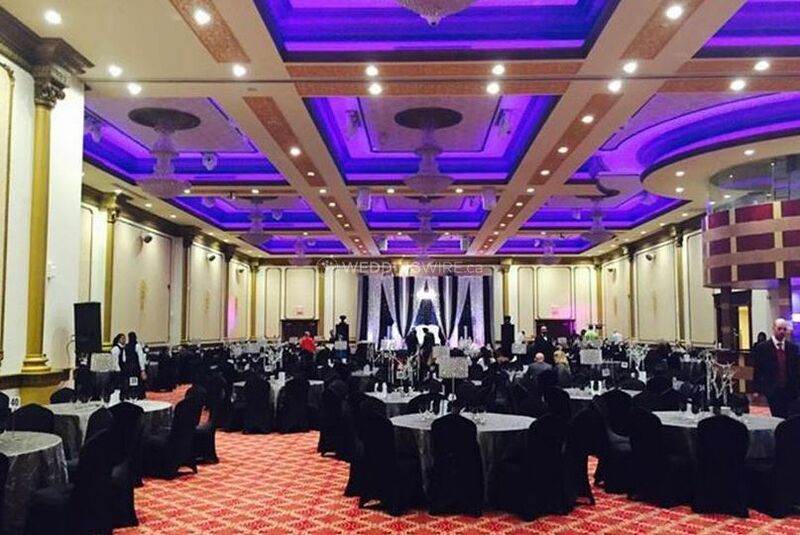 Rose Garden Banquet and Convention Centre's hospitality team will make your wedding reception a memorable event for all your guests. 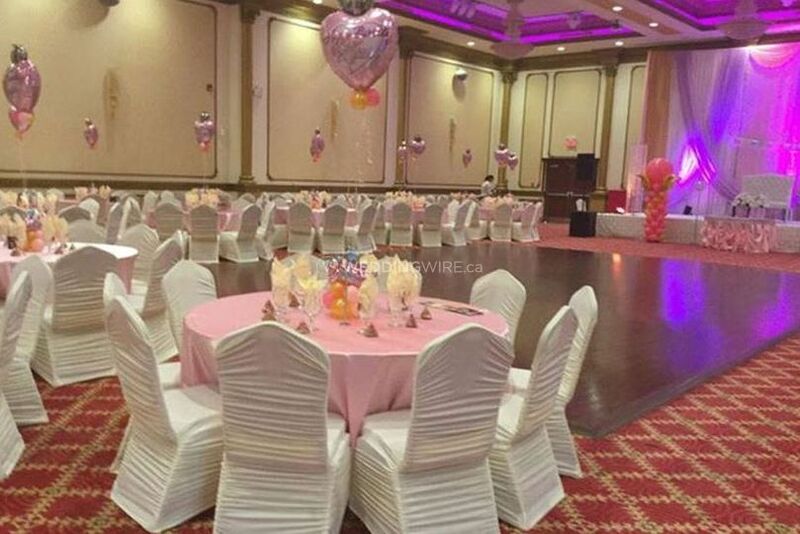 They'll take care of everything including seating arrangements, catering and bar services, lighting and sound, floral setup, custom linens, and more.